tncdel Oct 04 2017 6:10 pm The amount of acting roles he has done is staggering. And he is a decent actor with versatility. Able to play serious drama roles and comedy equally. Sunny Jul 05 2016 8:28 am He's my favorite. Milk Chocolate Jul 15 2015 6:49 am took a while to get here LOL! but holy that's a lot of movies and dramas he has played in!!! anyways a great actor!! Quan Oct 09 2013 3:35 am Mr. Lee Han Wi is definitely one of my favorites. I'm always glad when I see his face on screen, like having that feeling of coming home. I first saw him in Damo, then in Chuno, then in Freeze, then in War of the Arrows --- there's always something 'hard' yet 'soft' about his character portrayals. 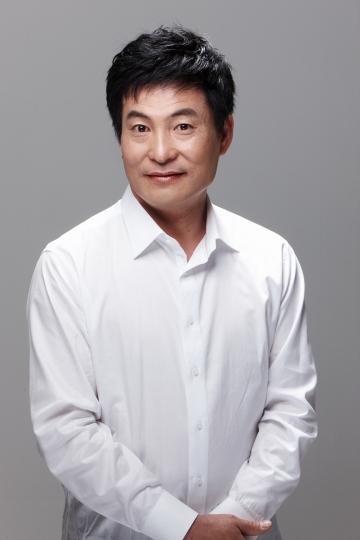 I wish Mr. Lee Han Wi the best, and good health!